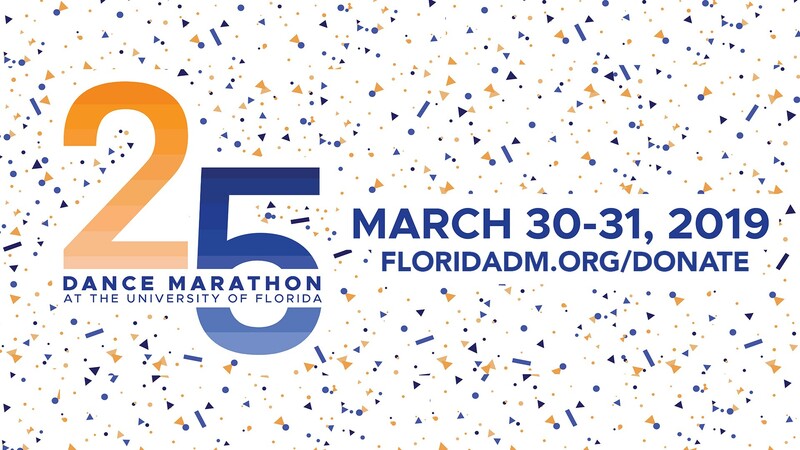 This weekend, Dance Marathon at the University of Florida will hold its 25th annual event supporting the kids at UF Health Shands Children’s Hospital. Beginning Saturday, thousands of students will gather at the Stephen C. O’Connell Center for 26.2 hours and stand together. Join them and experience the energy at Closing Ceremonies on Sunday, March 31 beginning at 1:30 p.m.